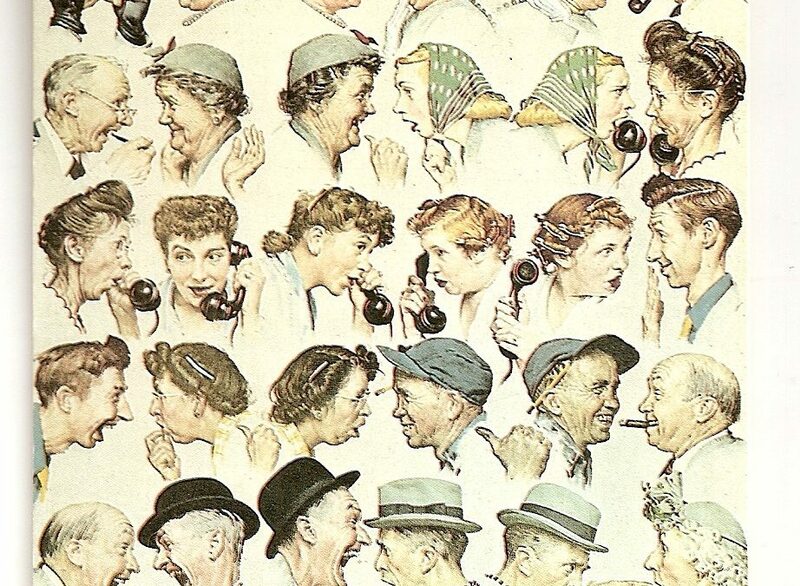 Are Your Hiring Teams Playing "The Telephone Game"? Do you remember playing “The Telephone Game”, when you were a kid? You’d sit in a large circle, someone would start by whispering something to the person sitting next to them, who would repeat (what they think they heard) to the next person, and so on. The last person would shout out loud what they heard and we’d all crack up! Why? Because what the last person said was so misconstrued, it was hilarious! For those of you involved with hiring, you know how exhausting and drawn-out the process can be. Even worse – is losing great candidates to the competition. Much of this frustration stems from the subjective nature of interviewing combined with the misinterpretation & miscommunication among candidates, recruiters, hiring teams & managers. With so many people involved, and therefore, so many interpretations of a candidate’s domain experience, skills, personality, communication style, enthusiasm – it’s no wonder why building consensus and making a hire takes so much time. We all know padded resumes and self-proclaimed social profiles aren’t enough to determine who’s right for a job. Similarly, the common practice by recruiters to frantically scribble interview notes and then share them with managers to interpret sounds a bit archaic – don’t you think? The interview experience is expensive, time-intensive and has become an excruciating process that drives job-seekers and hiring managers berserk! We’re introducing 21st Century Phone Interviews, to capture all the rich data that takes place during live candidate screens, to improve communication, to remove ambiguity and bias, to build trust and to enable better hiring decisions, faster. Recruiters can finally focus on building rapport and facilitate in-depth technical, functional or industry-specific interviews, by asking the very same questions a hiring manager would. 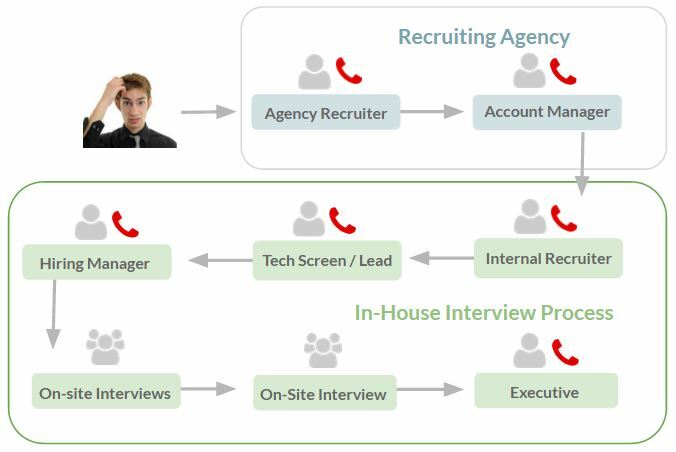 After the call, Recruiters can “let candidates speak for themselves”, by sharing audio (or video) sound-bites of a candidate’s real-time answers for hiring managers to quickly review and determine appropriate next steps. The Honeit.com Real-time Interview Communication Platform is something new for staffing agencies and corporate recruiting teams to improve the interview experience and save both candidates and hiring managers – time, money & frustration. Prior to co-founding Honeit, Nick was the director of global recruiting at TubeMogul during hyper-growth of 60 to 360 employees through IPO ($TUBE), while concurrently attending business school at Berkeley Haas. Prior to TubeMogul, Nick was the director of strategic staffing at MTV Networks (Viacom) in New York City, overseeing Global Digital Media and Interactive Technology recruitment. He has worked for two HR technology companies (Taleo, NextSource) and began his career as a technology headhunter.